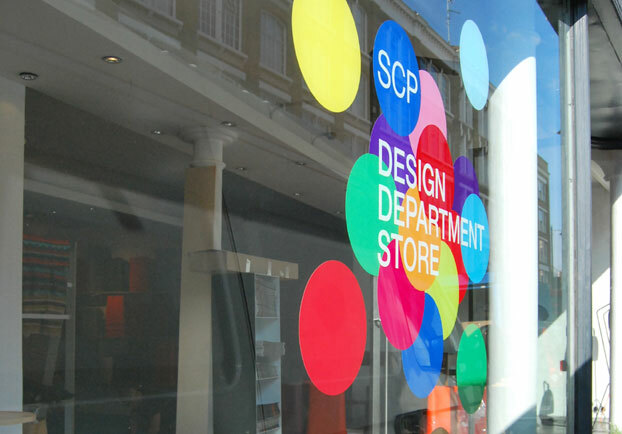 At SCP East, we are delighted to present the Design Department Store during London Design Festival, 14th-23rd September, for the second consecutive year. The Design Department Store is a design exhibition and a working department store, with all items on show available to purchase. This annual event brings together a specially chosen collection of design products from around the world including furniture, lighting, accessories, textiles and rugs. The Design Department Store is a place to come and relax, reflect and enjoy design. We will be opening late on weeknights, and true to form one night will be party night – keep an eye on the dedicated blog for updates. Please check back here for regular updates on exhibits and activities throughout the week. We also have an exciting new lighting launch from Roll & Hill at SCP West running concurrently.